We’ll never have trouble sleeping again. Comfortable napping is now possible with the use of a new product, called the Ostrich Pillow mini . It is the right solution for sleeping problems in today’s lifestyle. 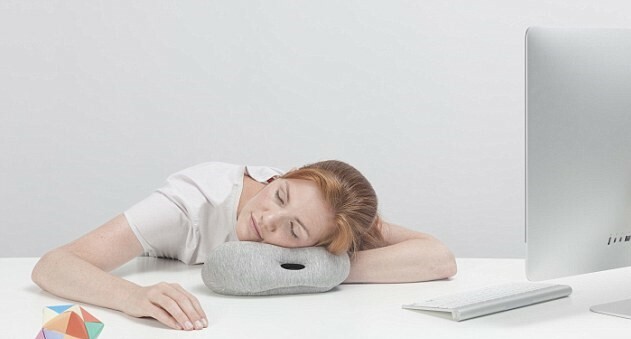 When you work hard, spend time in front of computers, at work, while traveling, even for a few minutes, you can take this pillow with you and have a power nap. This mini pillow is designed so that it can be mounted on the arm, elbow and hand. Just drag and squeeze it through the arm, the elbow or the wrist or simply on the palm. Put your head in a seated or lying position, and take a nap for a few moments on this magical soft pillow. Ostrich pillow mini is designed to adjust to the shape of the head, creating a feeling of comfort, without pressure. The new design adjusts today’s lifestyle, and thus opens the possibility to sleep on the go. 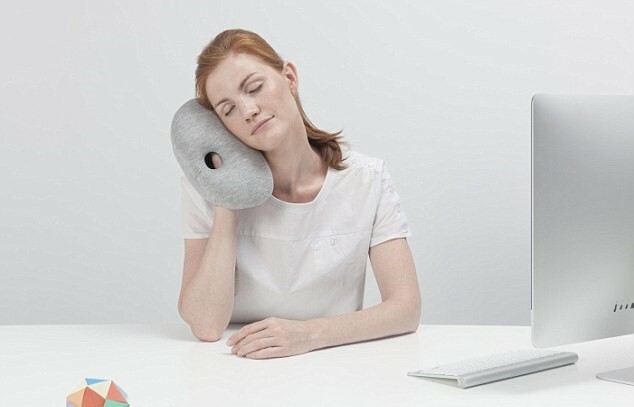 Take a nap on the mini ostrich pillow, wake up rested, refreshed and ready for further work. It is equally fit in your busy lifestyle as it will give you comfort while doing excessive use of computer. The design is very innovative and perfect for almost all ages.